One of the best things about the original Destiny was the beauty of its four worlds, from the cold majesty of the Moon to the red sands of Mars. However, their shallow, skin-deep interactivity quickly undermined their strong first impression. 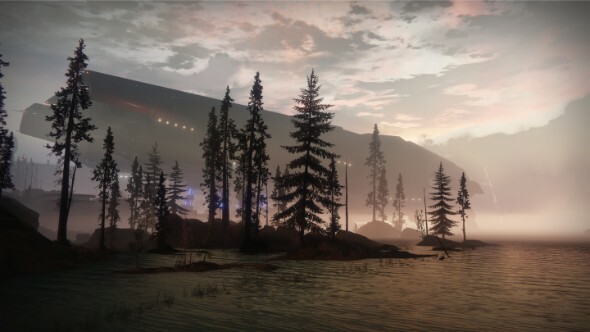 Bungie aim for Destiny 2 is to fix this; with a new neighbourhood on Earth and three brand-new planets, the locations look just as beautiful, even more alien, and crucially, much more lively than ever. Here’s our guide to Destiny 2’s planets, and what you can do on them. Related: Meet Destiny 2’s main bad guy, Dominus Ghaul. Don’t worry about recycled content; Earth’s playable area is the European Dead Zone, not the Cosmodrome from the original (though Destiny veterans have technically been to the EDZ before in some Crucible maps). It’s a verdant, rather beautiful place, which Bungie say is the biggest they’ve built yet “by a factor of two”. 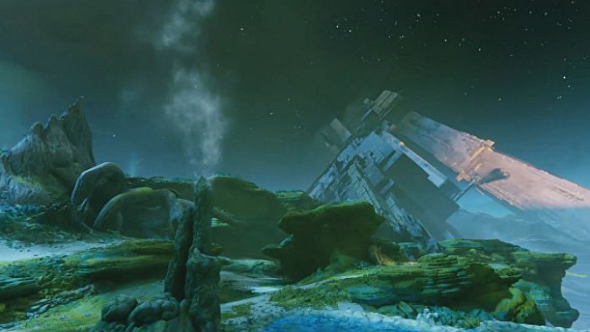 This is where the Guardians flee after the Cabal kick them out of the Tower. See our Destiny 2 story guide if that sentence confuses you. 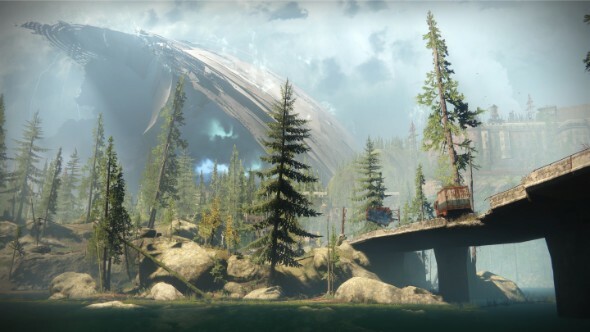 Their camp is called The Farm, and its horizon is dominated by a shard of the Traveler – Destiny’s big white orb, and the original source of your powers. It’s at this shard that you will regain your powers. As Destiny 2’s first social hub, this is where you’ll turn in quests, interact with other players, and chat to NPCs: a postmaster and the Cryptarch (Tyra Karn, not the original game’s Master Rahool), for instance, are on hand to help you process your loot. A newcomer for Destiny 2 is a sniper called Devrim Kay, and you can chat to him using the game’s new conversation interface. He’s a quest giver, and you’ll be able to head out on Adventures for him. These are smaller quests that develop the game’s lore outside of the main campaign. The Farm also features a football pitch with score tracking, allowing fire teams to have a kick-around in their downtime between activities. Also, there are chickens, just as you’d expect to see on a farm. The Cabal have a presence in the European Dead Zone, which is no great surprise – we need bad guys to kill, and naturally they’re out to pursue us after we fled the Tower. But they’re not the only baddies in town: you can expect to fight numerous legions of the Fallen here. One of Saturn’s moons, Titan in Destiny 2 is a vast methane ocean with no proper landmass. Instead, 40-meter waves crash against huge monolithic structures built by humanity in the Golden Age before the Traveler fell asleep. This is where Lance Reddick’s Commander Zavala, the Guardians’ leader, goes to lick his wounds after the Cabal attack. He’s suffering a crisis of faith after losing the Last City, and he’s angrier and more emotional than he ever was in the original game. Nessus is a planetoid under the control of the Vex – one of the most interesting of Destiny’s hostile alien races in that they are (probably) a sentient milk-like substance that somehow built cyborg bodies for themselves. 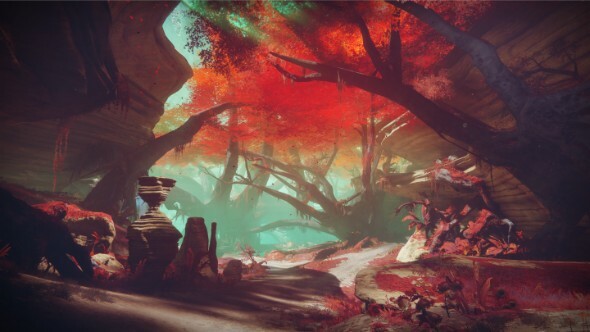 Nessus has been almost entirely converted into one of their giant computer worlds, but its surface retains an alien beauty: it’s all lush red trees, white Vex rivers, and canyons based on real-life Brazilian plateaus. If Zavala’s flaw is self-loathing, Nathan Fillion’s Cayde-6 suffers from recklessness; he went romping off to Nessus and has managed to get himself trapped here. It’s down to you to rescue him, but there’s plenty more to do here. 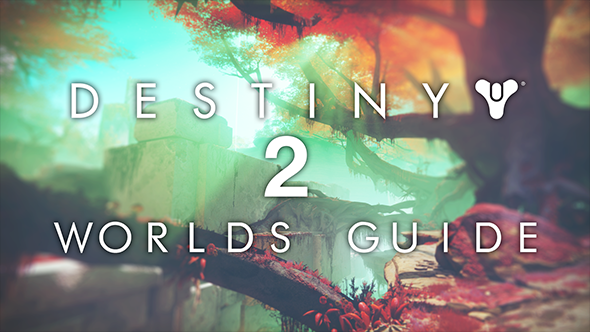 Nessus is a great area for world quests – large quest chains that unlock during the main campaign, and unfold the mysteries of each of Destiny 2’s planets. Nessus’s deals with the fate of a human colony ship that came here during the Golden Age. Its onboard AI, Failsafe, is its last survivor, and will exchange banter with your Ghost (a Guardian’s computer buddy) during the campaign. Io is the last planet you’ll visit. A sulphuric moon of Jupiter, it’s the most distant location from Earth in Destiny so far, and the last place the Traveller’s Light touched before the Collapse. Thus, it’s a mysterious world, sacred to the Guardians, and to Warlocks in particular. 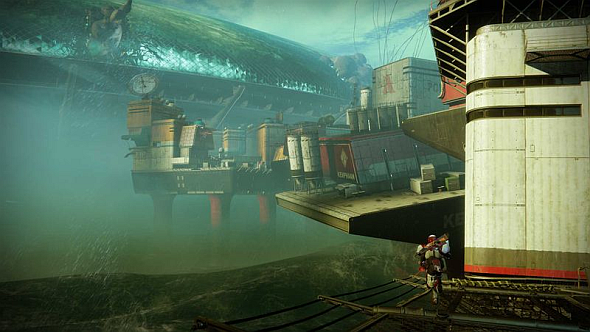 Gina Tores’s Ikora Rey runs off here after the loss of the Tower, and you’ll have to come and persuade her to return. It’s a cold world knotted with giant tree roots, steaming geysers, and at least some Vex-like technology. It’s the planet with the least to offer in terms of campaign missions, so perhaps its a world Bungie intend to further explore with DLC.